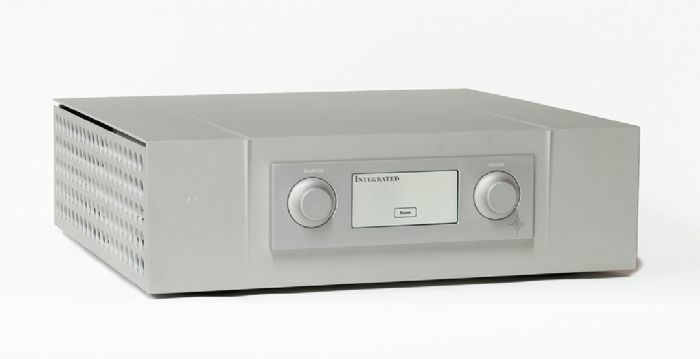 The Constellation Audio Inspiration INTEGRATED 1.0 is the newest member of Constellation Audio's most affordable Inspiration Series, and joins its preamplifier and amplifier line-mates in delivering the performance that is expected from Constellation Audio at a more affordable price. Delivering plenty of power, 100 wpc into 8 Ohms (and twice that into 4), a full array of balanced and single-ended inputs and outputs, a home theater bypass, and an included headphone amp, the Inspiration INTEGRATED 1.0 provides the easiest entrance into the world of Constellation Audio. Like all Constellation Audio products, the Inspiration INTEGRATED 1.0 takes full advantage of shared family technologies. Its design is based on the award-winning Inspiration PREAMP 1.0 and STEREO 1.0, combining the preamplifier and half of the stereo amplifier on a single chassis. The custom-designed binding posts are the same binding posts used on our Performance Series Centaur and Reference Series Hercules amplifiers.